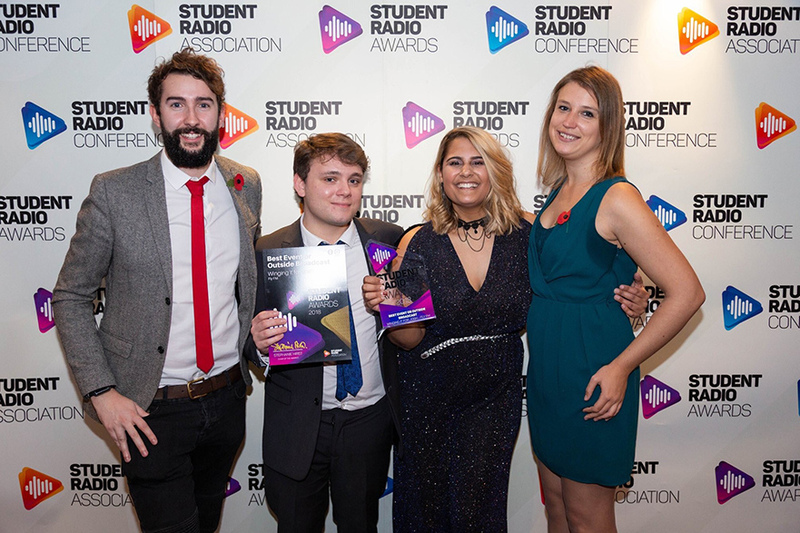 Students from the department of Journalism and Media collected five gongs at this year’s Student Radio Association Awards for their work with Nottingham Trent Student Union radio station Fly FM, in a ground-breaking year for the society. The station won Bronze in the Best Specialist Music category, Bronze in the Best Chart Show category, Silver in the Best Journalistic Programming category and, impressively, picked up both Silver and Gold awards for Best Event or Outstanding Broadcast. Final year BA (Hons) Broadcast Journalism student Alex Mason won the Bronze award in the Best Specialist Music category for his show ‘The Essential Guide to New Music’. 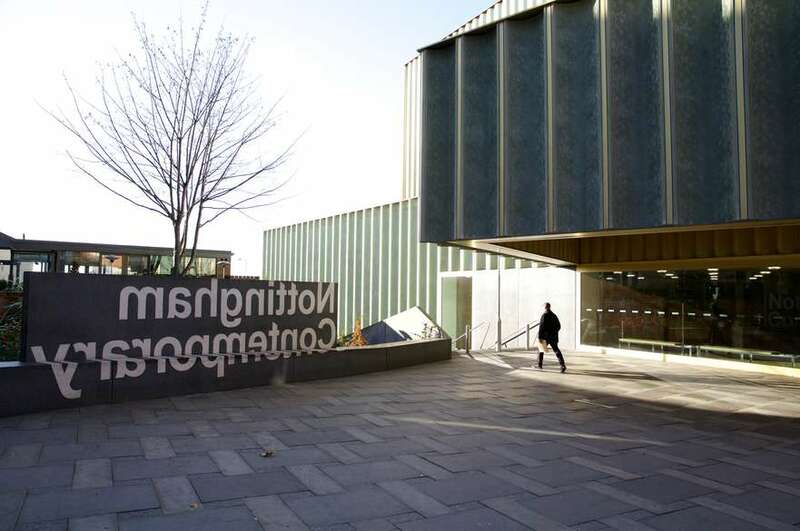 He was elated to win the award, telling us: “I was chuffed when I found out that I’d been nominated, and to pick up bronze for my show at the awards really did give me a buzz. Also, for my good friend and housemate, Callum Carthy, to be nominated in the same category as me for the second year running, it must mean we’re doing something right. Bring on next year!" The station’s Gold award for Best Event or Outstanding Broadcast was a particularly special one for the students. The award was won for this year’s ‘Winging it for Josh’ event, a 24 hour live bike ride in honour of former BA (Hons) Broadcast Journalism student and deputy head of sport at Fly FM, Josh Wing, who became temporarily paralysed after contracting Guillain-Barre syndrome earlier this year. 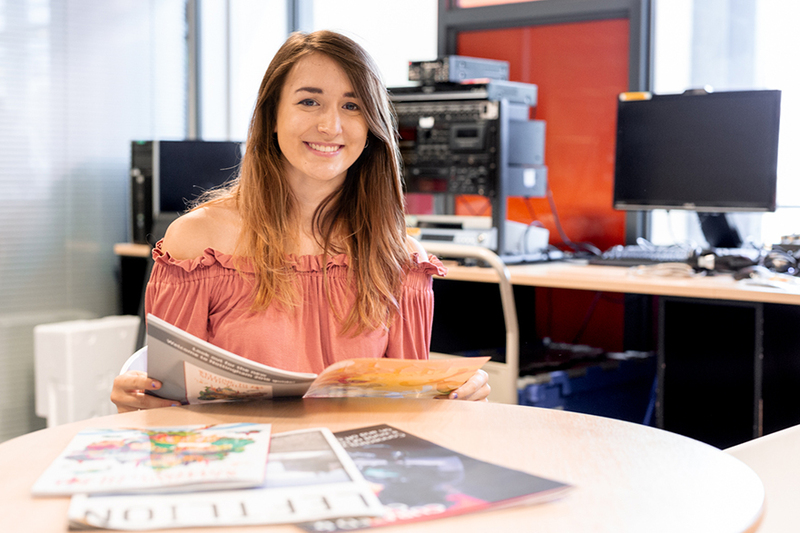 BA (Hons) Broadcast Journalism graduate and current MA Documentary Journalism student Kerrie Coshan was the driving force behind the "Winging it for Josh" campaign, along with the Fly FM committee. Josh went from feeling fatigued and unwell to temporarily paralysed at the end of 2017, after glandular fever developed into Guillain-Barre syndrome. After physiotherapy at Linden Lodge, the rehabilitation unit at Nottingham City Hospital, he was discharged in January and soon back to playing sport, something he is extremely passionate about. 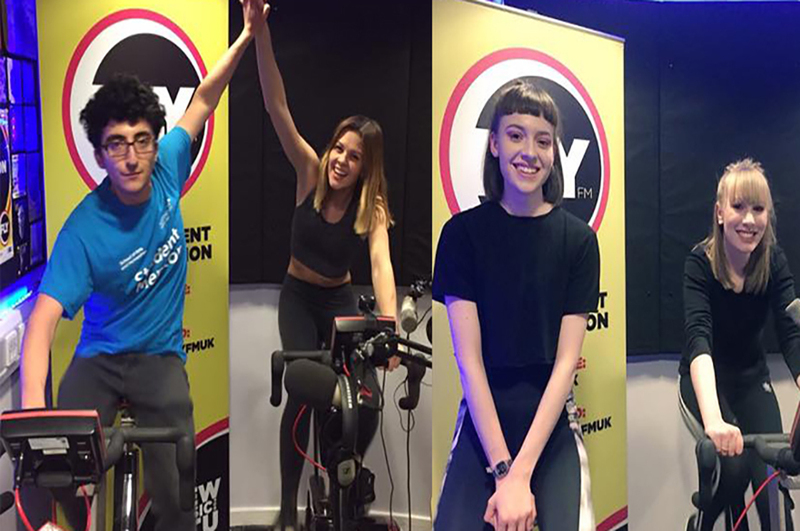 Fly FM students decided to pay tribute to his amazing recovery and give thanks to Linden Lodge through a 24-hour bike ride, all of which was broadcast live on air. Cyclists worked in pairs in 30 minute slots, with over 65 participants cycling 822 miles – enough to cycle from Josh’s football team Arsenal’s Emirates Stadium to Westfalenstadion, where Borussia Dortmund play in Germany and then back again. Students, staff and alumni took part, including Josh himself. The group managed to raise £1511 from donations across the UK during the event, which went towards a new garden space at Linden Lodge. BA (Hons) Broadcast Journalism course leader Gail Mellors commended the students for their achievements: "The Journalism and Media department here at Nottingham Trent University is extremely proud of our students and the high standards of work they produce which has once again received recognition at the annual Student Radio Association Awards. Fly FM continues to be an extremely popular student-led radio station supported by undergraduates on the Broadcast Journalism BA and MA courses. 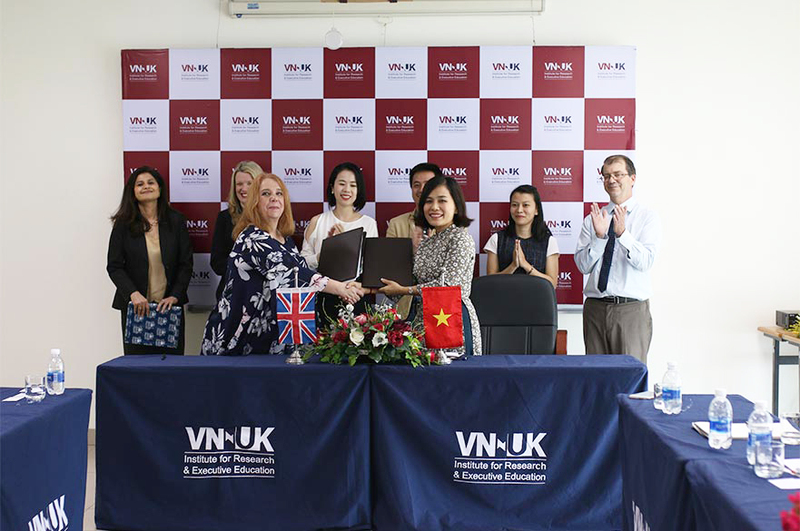 For many of our students it is the starting point of a lifelong love affair with radio which often leads them into exciting and rewarding jobs in the news media industry."